New Orleans, Louisiana - Rev. Charles Duplessis's church in the Lower Ninth Ward was destroyed by Katrina. 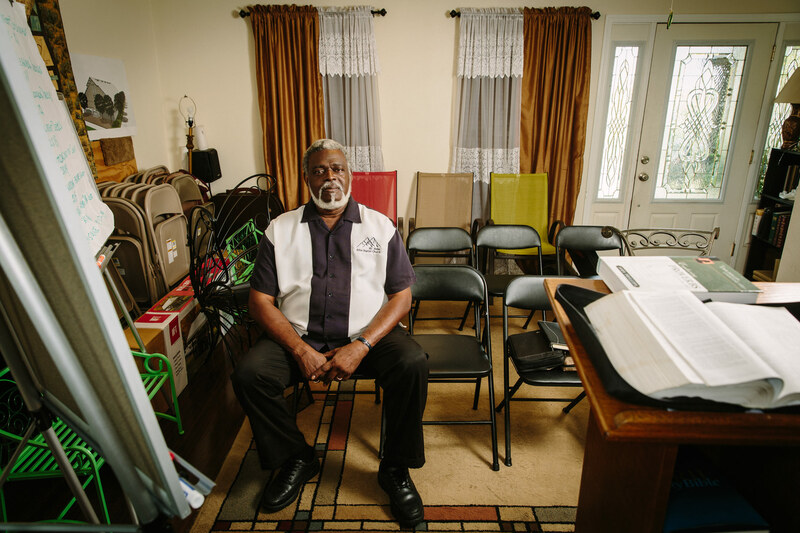 As his congregation came back, he began holding services in his living room. Ten years after the storm, he hasn't been able to rebuild his church.